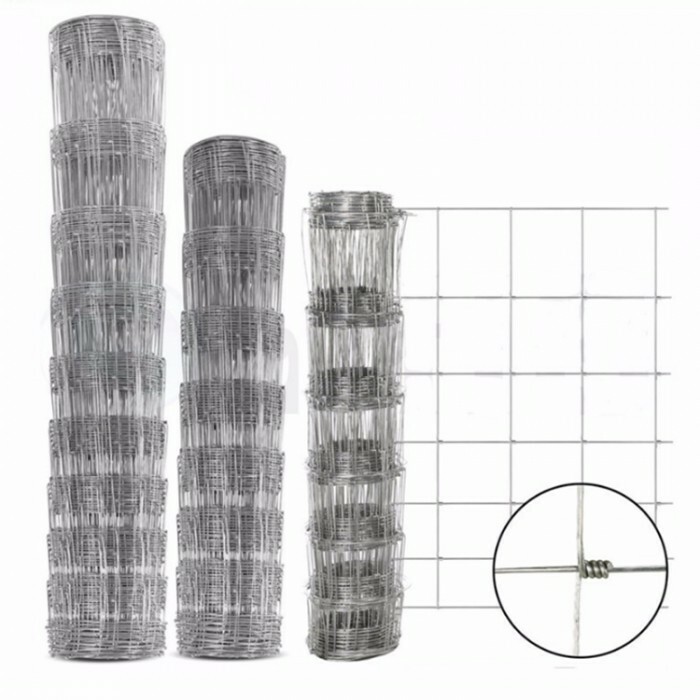 Unique mesh provides strong confinement and prevent animals from stepping through or becoming tangled in the fence,Provides superior protection for animals,So,Farm Fence is quickly becoming the preferred choice for protection animals. The exclusive Knot provides extra strength and rigidity while allowing flexibility for easy installation on flat or hilly terrain. 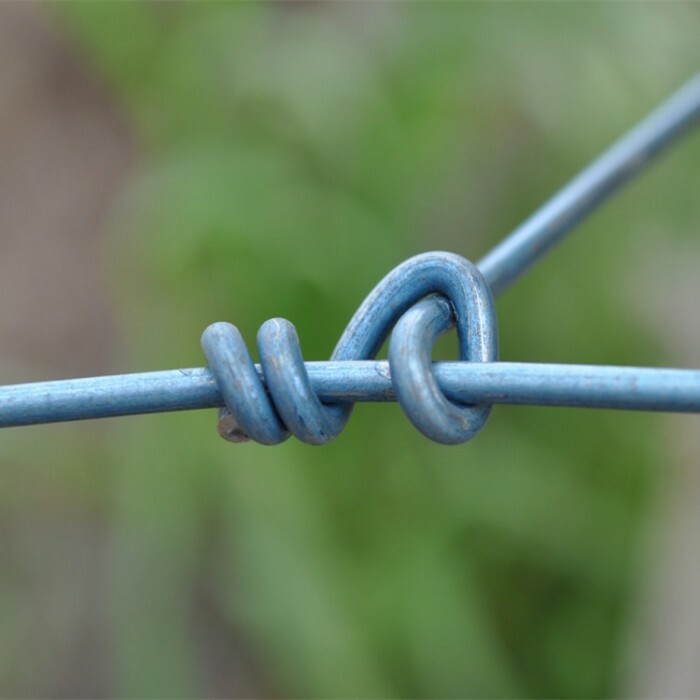 The unique knot used to join the high tensile wires is strong enough to withstand animal impact, Strong mesh design minimizes potential for injury by flexing on impact,and it is smooth on both sides, preventing animals from being injured when rubbing on the fence. 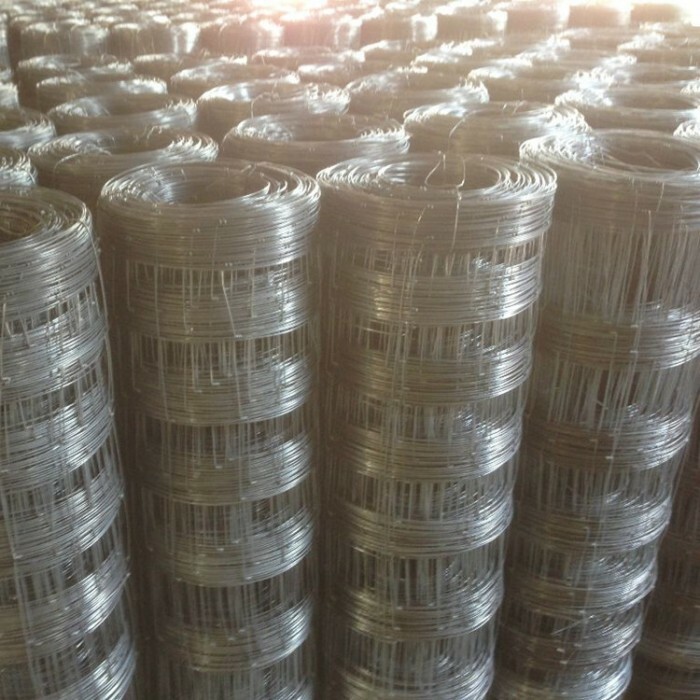 Feature: Corrosion resistance, high tensile strength wire, durable against hit, firm structure, flat surface treatment, good flexibility and long service life, etc. 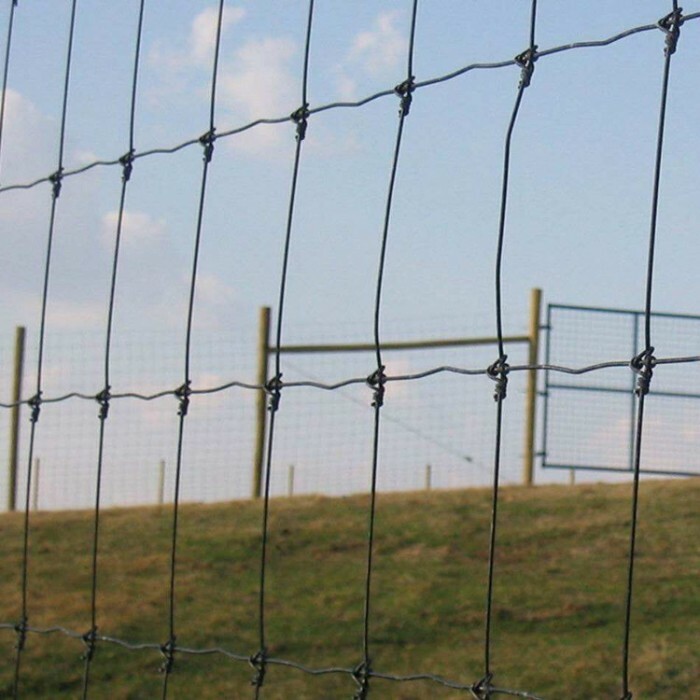 field fence used in farms, grasslands, gardens, plantations, ranches,Provides protection for poultry, livestock and plants.